Sign up to receive a monthly newsletter and watch as the the Sept. program evolves. A daylong celebration of WATER through history, archeology, aquaponics, sea shanties, landscape architecture, glass harp, Handel's "Water Music", and so much more. Keynote speaker was Fabien Cousteau, grandson of Jacques Cousteau telling us about his "The Great Ocean Adventure." See 2016 CHAUTAUQUA IN REVIEW! 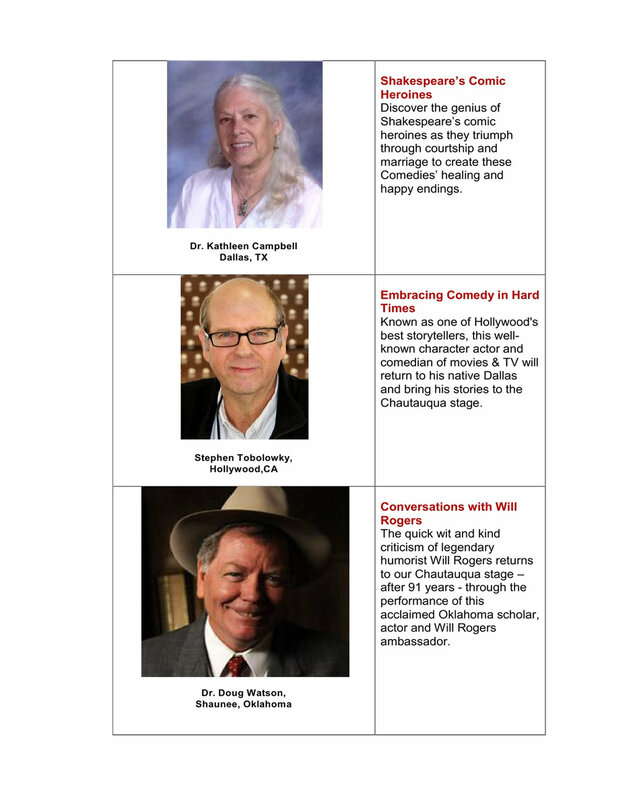 See 2015 CHAUTAUQUA IN REVIEW!